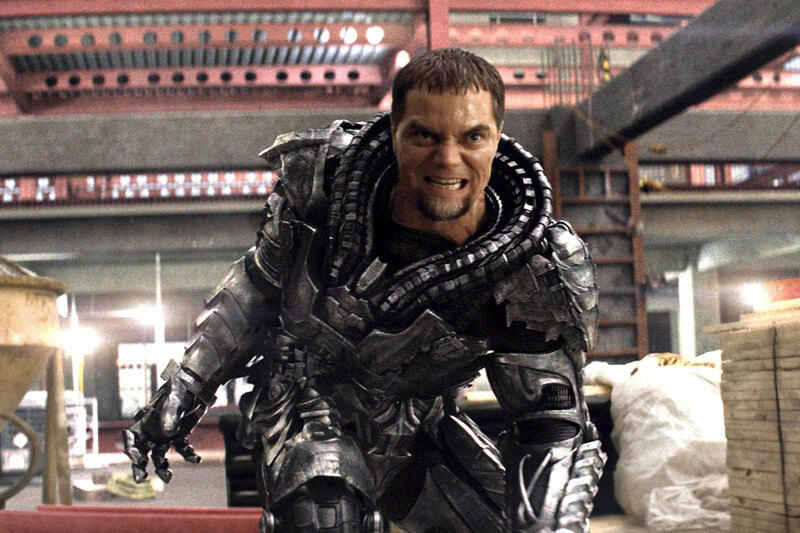 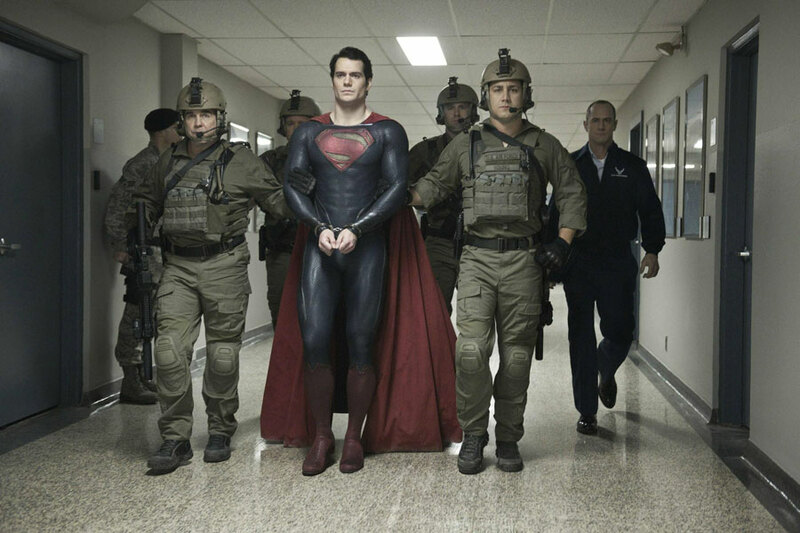 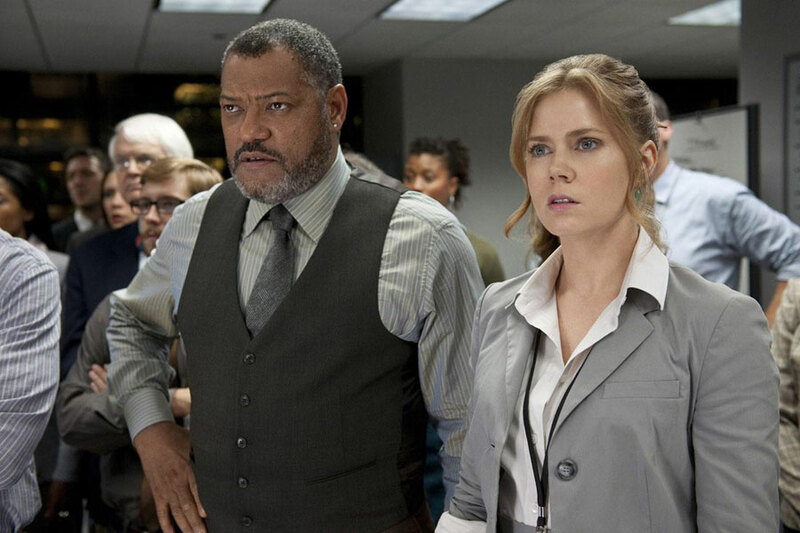 Henry Cavill, Amy Adams, Michael Shannon and Laurence Fishburne star in director Zack Snyder’s Superman reboot Man of Steel. 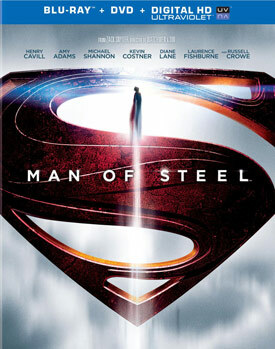 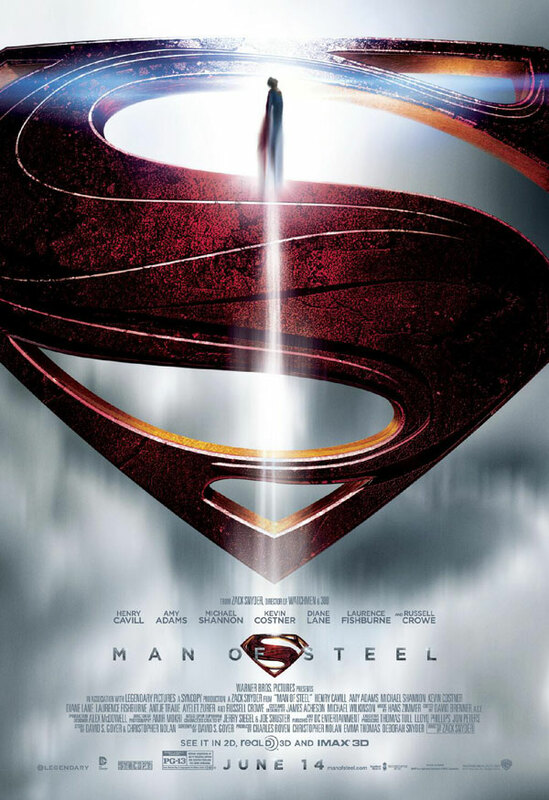 See the DVD, Blu-ray 2D, Blu-ray 3D, and Blu-ray 3D Collector’s Edition combo pack bonus features and movie trailer for Man of Steel below. 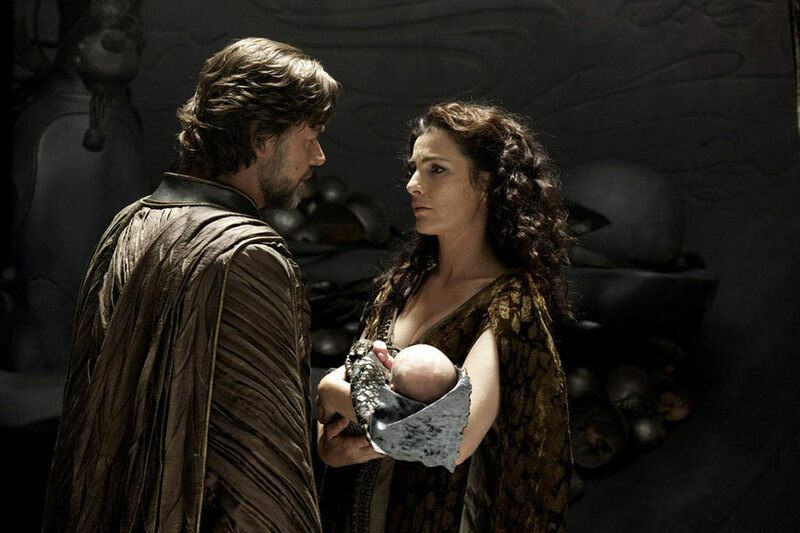 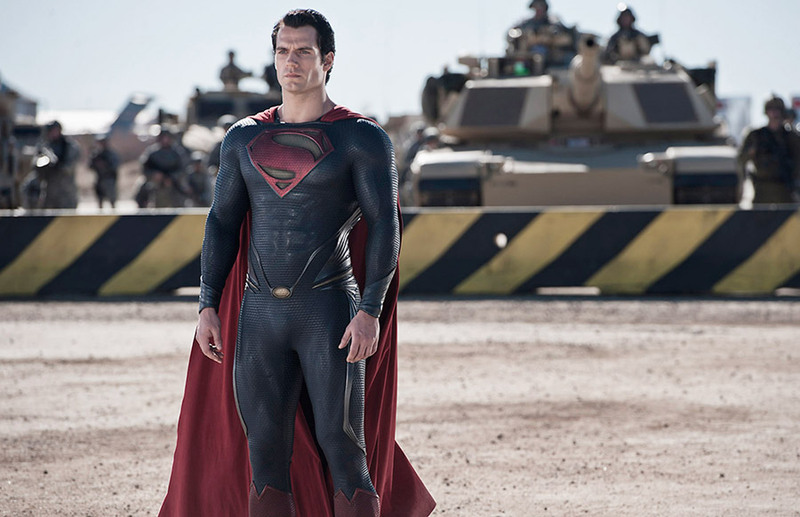 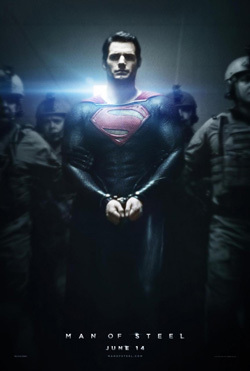 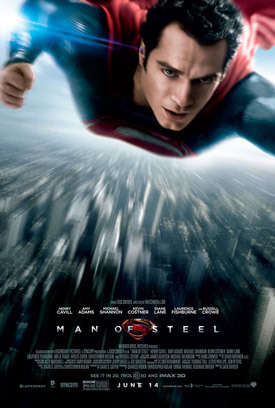 Born on the doomed planet Krypton, but raised on Earth, Clark Kent (Cavill) must become the superhero known as “Superman” to defend the world against two other surviving Kryptonians, the tyrannical General Zod (Shannon) and his evil partner Faora (Antje Traue). 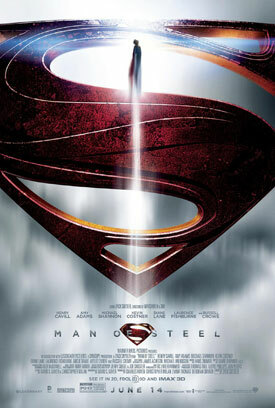 MPAA Rating: (PG-13) for intense sequences of sci-fi violence, action and destruction, and for some language. 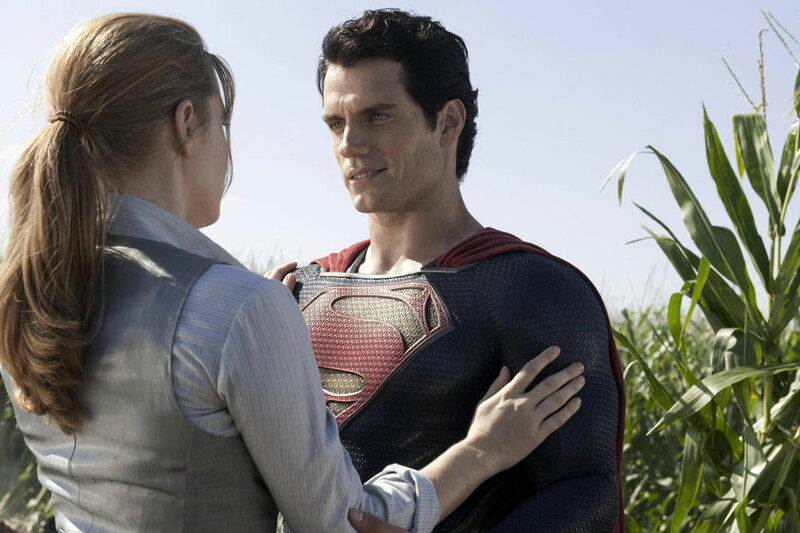 Journey of Discovery: Creating Man of Steel – This immersive feature-length experience allows you to watch the movie with director Zack Snyder and stars Henry Cavill, Amy Adams, Diane Lane and others as they share the incredible journey to re-imagine Superman.